Today’s consumers, especially in urban areas, lead a busy life. They are always on-the-go, spending a lot of time at work, in commuting, etc. As a result, snacking is on the rise. 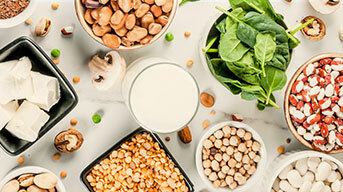 Increasing disposable incomes, a need for convenience from fast-paced lifestyles and a cultural tradition of snacking between meals have fuelled explosive growth in this sector. What’s more, children are having more say in buying decisions. As a result, the market has witnessed a high growth trajectory. Fuelling this growth is the ever-increasing varieties of snacks penetrating the market. There was a time when branded salty snacks were mostly potato chips. However, players now offer new products like extruded snacks, besides expanding their traditional snacks offerings, e.g. Murukku, Chakali, Mathri, Gathiya, Samosas, Daal, Farsan Mixtures, etc. which has seen several consumers upgrade from the unbranded market to branded products. Also, given the increasing concerns surrounding ‘unhealthy’ snacking, players have positioned brands and products around ‘health’, e.g. baked, roasted, multigrain, low fat, etc. to reach out to the health-conscious segments. Given this exciting potential in the snack market, manufacturers need to find the best packaging solution for their products. Worldwide, and increasingly in India too, stand-up pouches are the way to go. Here are 5 reasons why stand-up pouches are your best choice. Packaging is not just a container to hold and carry your product. It’s an important branding and sales tool, a crucial part of the consumer experience. Packages that lie flat on retail shelves provide minimum visibility while a stand-up pouch attracts attention and builds better brand awareness. Standup pouches stand upright on the shelf, acting like its own poster or hoarding. They also offer more space for high-resolution graphics to entice consumers, and for other important product information, that earns consumer trust. Studies show that a large percentage of foods get thrown away by consumers due to lack of freshness and fast approaching expiration dates. Increasing shelf life for dry snack products is therefore extremely important. High-barrier materials and resealable zipper closures used on standup pouches protect snacks against moisture, odor, punctures and spills which help to keep food fresher for longer. Flexible stand-up pouches for snacks are smaller and more compact so they occupy less space on the shelf – both in the retail store and the kitchen shelf at home. In office or at home, stand-up pouches take up less space than boxed products or flat pouches. Stand-ups are lightweight, no-nonsense packs that can be easily carried by people on-the-go. If they feature a recloseable zipper, convenience is doubled as consumers can re-seal the pack if they have not consumed all the contents. 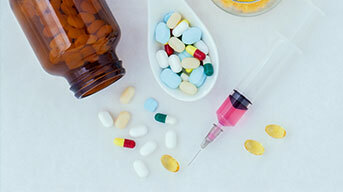 Stand-up pouches come in a variety of formats across numerous market segments, with different barrier technologies to provide protection, and stiffness requirements for performance. Snack manufacturers can choose from a growing number of formats (sizes, shapes), material aspects (clear, white and metallised) and production methods (pre-made, horizontal and VFFS) depending on their product and desire for differentiation in the market. Stand-up pouches also offer innovative user-friendly features such as the press-to-close zipper or slider to make usage even more convenient. This increases value, freshness and convenience; it also decreases the need for additional storage items and reduces waste. Resealability also helps consumers access their snack easily, wherever they may be. Stand-up pouches, like all flexible packaging, require less material to make. Rigid packaging costs three to six times more per unit than flexible packaging. 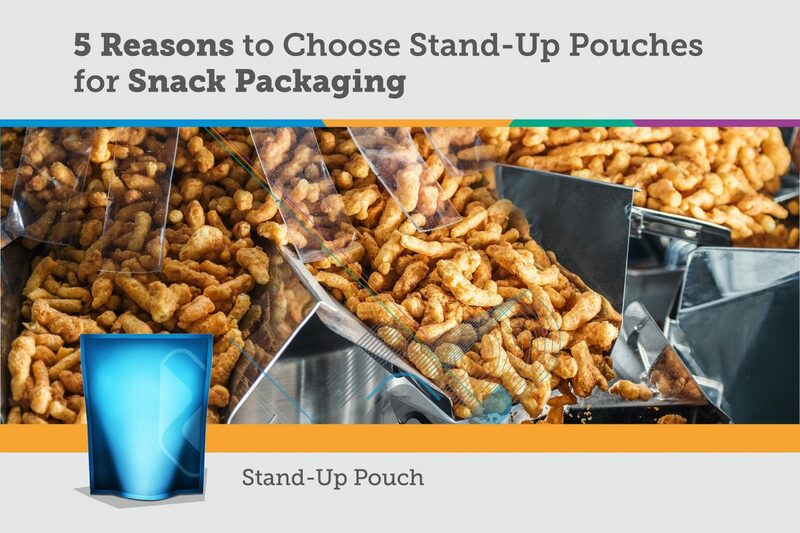 So choosing stand up pouches mean reduced cost and better profit margins for your business. 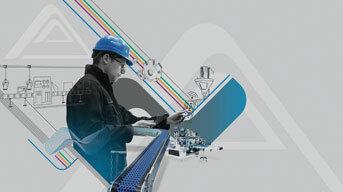 In distribution too, stand-up pouches offer cost savings. More units fit in a single truck and being lightweight, fuel costs are lower too. Warehousing is easier – you can store more in the same space, and they are lighter and cheaper to move around. What’s more, stand- up pouches are better for the environment. This packaging uses fewer materials and less energy and water to make, and takes up less space in landfills. 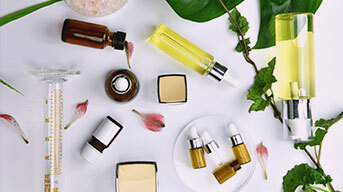 Ongoing R&D for innovative biodegradable or recyclable materials is adding to the futuristic application and advantages of this packaging format. No wonder stand-up pouches are one of the fastest growing pack formats. 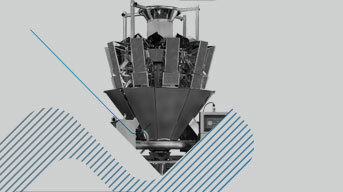 In India, Nichrome has innovated the first stand-up pouch packaging machine: Vertipack 320. This sturdy, high-speed machine offers unmatched versatility in stand-up packaging. It produces stand-up pouches with or without zipper, and can pack products in a variety of pouch formats with short changeover. 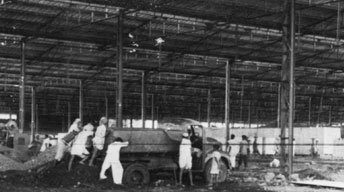 The applications too are diverse: Dry Fruits, Pasta, Snacks, Confectionaries, Indian Namkeens, Grains, Pulses, Sugar, Powdery Products, etc. 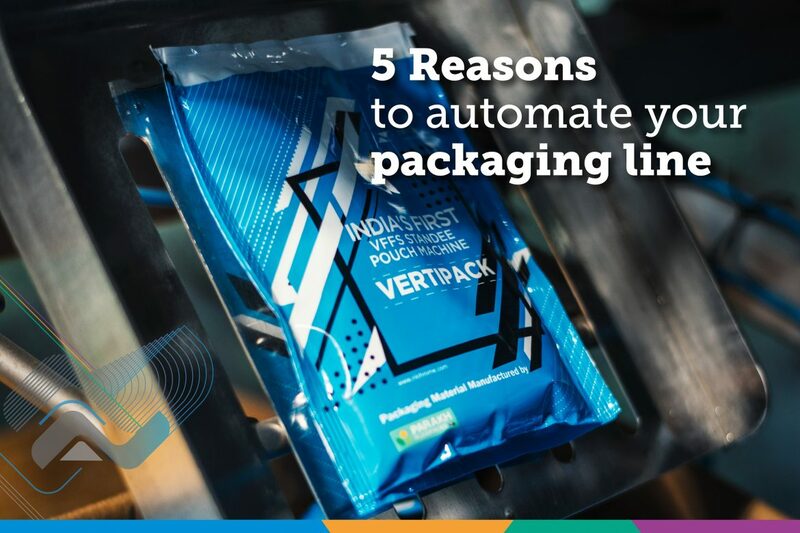 A range of compatible fillers increases versatility of this automated snack packaging machine. 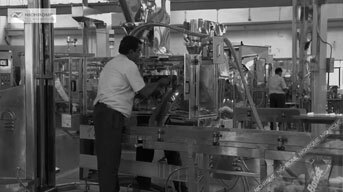 As India’s leading packaging solutions company, Nichrome offers extensive domain knowledge, industry experience and pro-active R&D to innovate integrated packaging solutions for a broad gamut of applications and customer challenges. 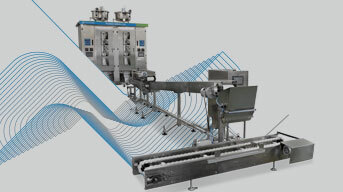 Packaging machines, packaging systems, filling systems – Nichrome offers them all, partnering with customers through the complete life cycle, to enhance productivity and return on investment. 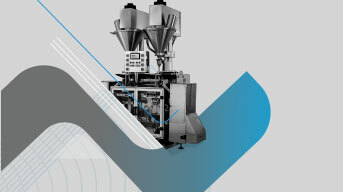 For stand-up packaging and all other flexible packaging needs, connect with Nichrome.